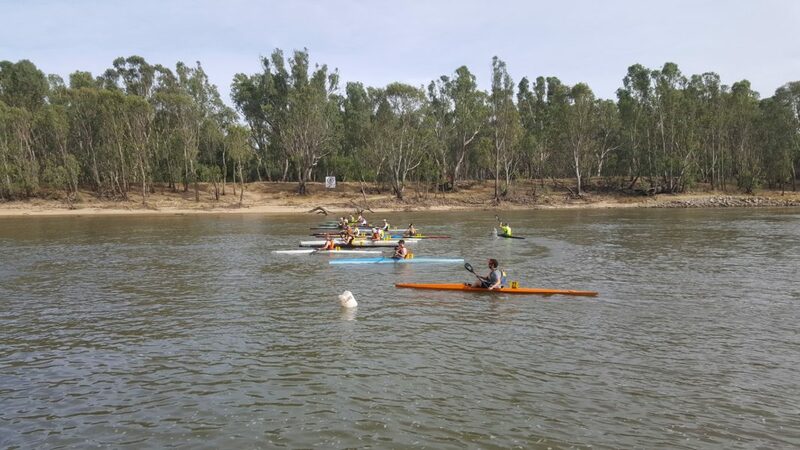 Well done to all those who competed in the Murray River Classic. The results are now available. 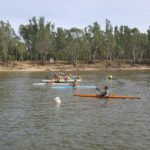 Previous articleVolunteer Free Training and Mentor Program Feb and March 2019!